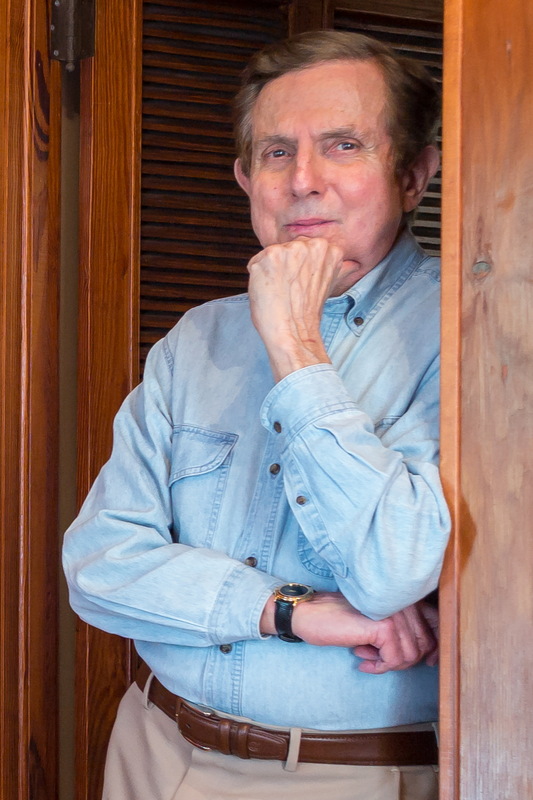 On Thursday, Oct. 18, at 6 p.m., in the Ft. Moultrie Visitor Center Auditorium, you can hear a master of the mystery and thriller genre, author Leonard Goldberg M.D., talk about the art of mystery writing and his newest book, A Study in Treason: A Daughter of Sherlock Holmes Mystery (2018, St. Martin’s Press). This is the second book in his new mystery series featuring the daughter of Sherlock Holmes who is heir to his unique talent for deduction. This very enjoyable series is in set the early 1900s and cleverly written in the style of the original Sherlock Holmes books. A highly engaging speaker, Dr. Goldberg is the author of bestselling and award-winning mysteries that have been translated into a dozen languages and selected by the Book of the Month Club and The Mystery Guild. They have been featured as People magazine’s “Page-Turner of the Week” and optioned for development as motion picture and television projects. Dr. Goldberg has deep roots in the Lowcountry. He is a native of Charleston who grew up spending summers on Sullivan’s Island. He spent most of his career as a clinical professor and physician at UCLA and became an international bestselling author with a series of medical thrillers written during his medical career. He currently lives on Sullivan’s Island. This event is free and open to the public. Co-sponsored by The National Park Service and Battery Gadsden Cultural Center, BatteryGadsden.com, preserving the culture of art and history on Sullivan’s Island. Contact batterygadsden@gmail.com or 843.906.0091.